Hi ladies and fashion loving gentlemen. Do you have an event coming up at the weekend and you want to rock your most wowed looks? Don't worry we got your back on that with some of the finest Aso Ebi styles for Nigerian ladies and men you would ever come across. But first, a bit into the history of Aso Ebi styles. 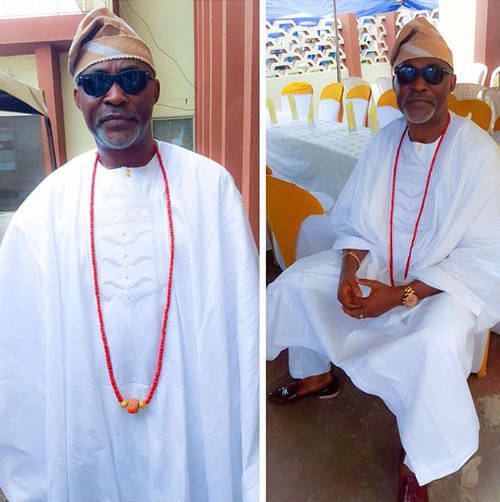 Aso Ebi as we know it is a Yoruba name for “Family attire”. It is a choice of a common attire or dress chosen by a group, friends or families to.mark.a special occasion may be a wedding, naming ceremony or housewarming. 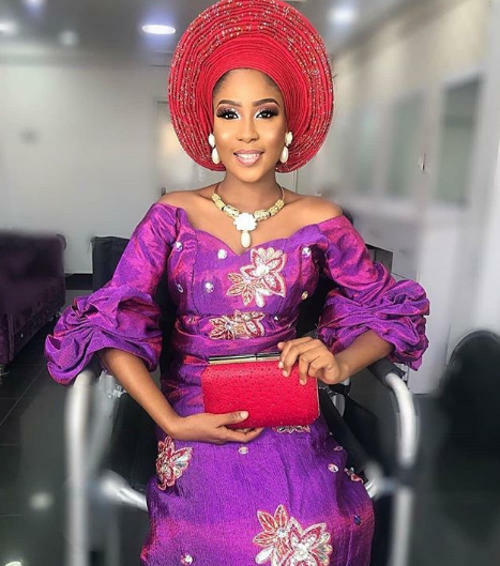 Although the name Aso Ebi is of the Yoruba origin, Aso Ebi itself is not only synonymous to the Yoruba's alone, but also to other Nigerian tribes such as the Igbos and the Hausas. So, one can easily say that Aso Ebi is a Nigerian thing for most fashionable ladies and stylish men. What events are Aso Ebi sewn for? Aso Ebi is usually sewn to mark major events, occasions, outings and celebrations in Nigeria. 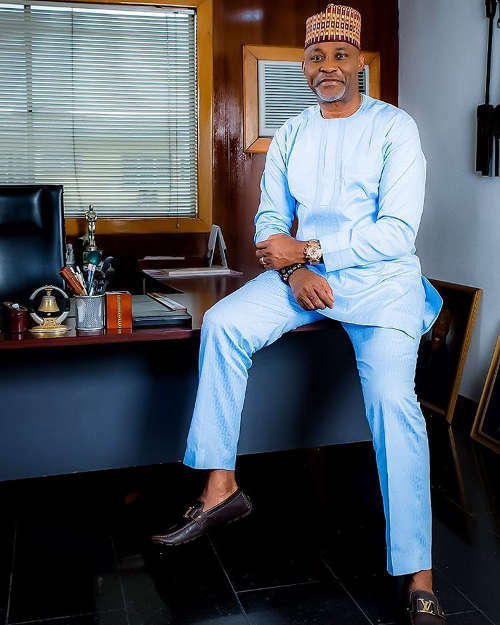 One of such big events is a Nigerian wedding during which you'll come across different styles and cuts in African dresses and designs in the form of Aso Ebi for ladies and gentle men. 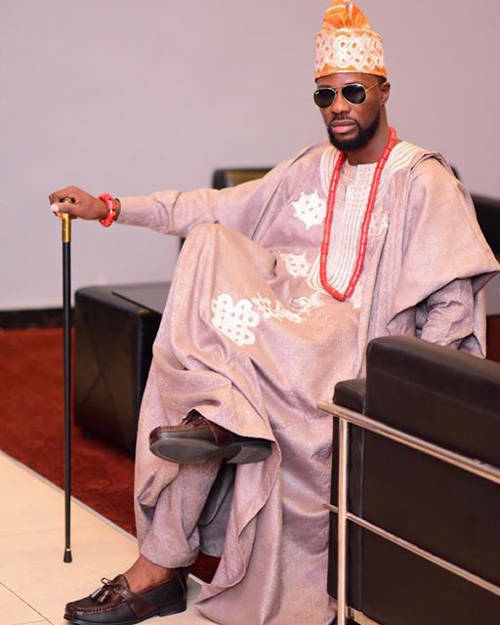 In Nigerian weddings, both the groom and the bride families often choose their separate trendy styles based on tastes. 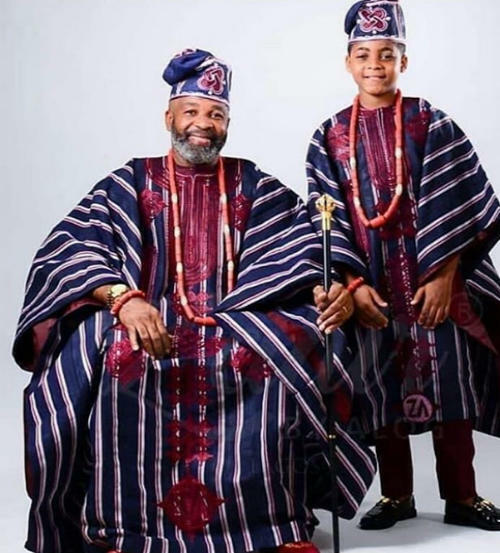 But in addition to the ones chosen by their separate families, both the groom and the bride's parents also have a common Aso Ebi for wedding sewn just for them. It's their children's wedding after all, and they've got to flaunt it! 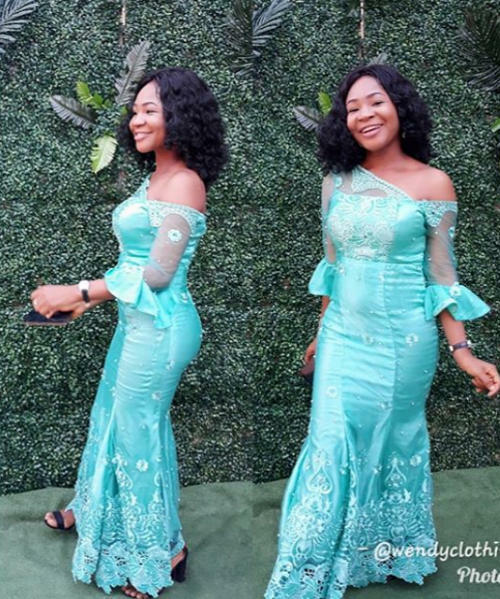 What styles of dress can you sew for Aso Ebi? 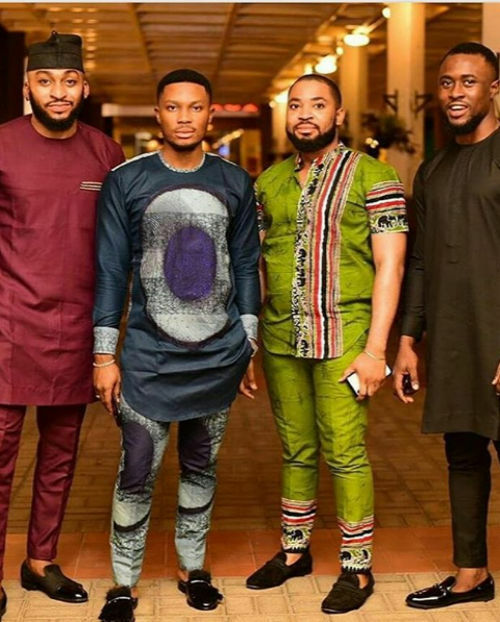 Nigerian and indeed African fashion has come a long way. 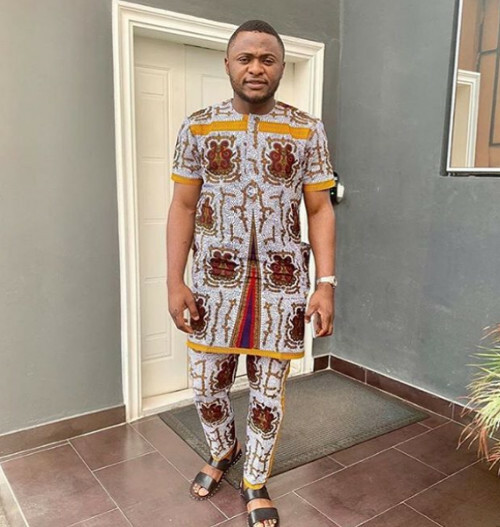 There are various styles of African attires you can sew for your Aso Ebi both for Nigerian women and men. Your choice of style can depend on your body shape, height or a general sense of fashion. 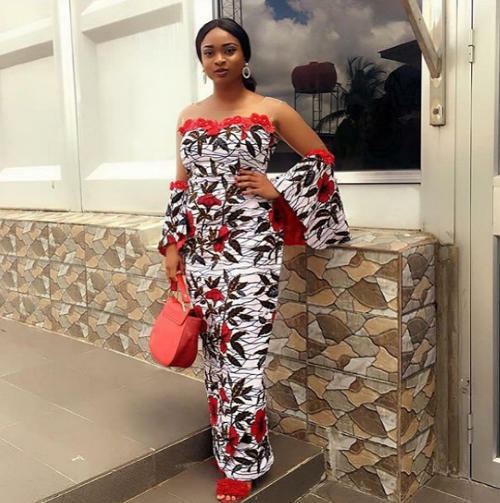 For women, you can rock short gowns, maxi-length gowns, long gowns pencils or bodycon, peplum, short sleeves, long sleeves or flounce, just anything you can think of. 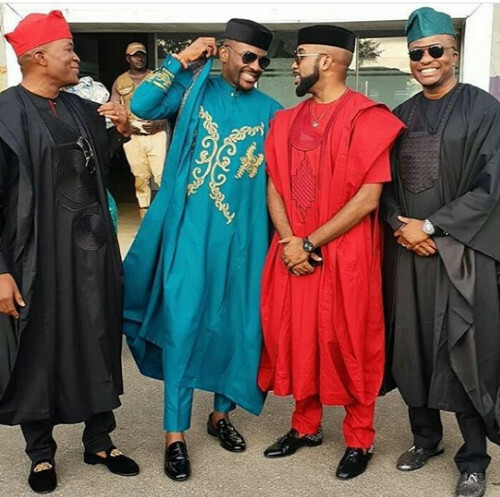 For the male fashionistas, Buba and Soro, Agbada, senator styles and a whole lots are great styles to try out. What fabrics are good for sewing Aso Ebi? 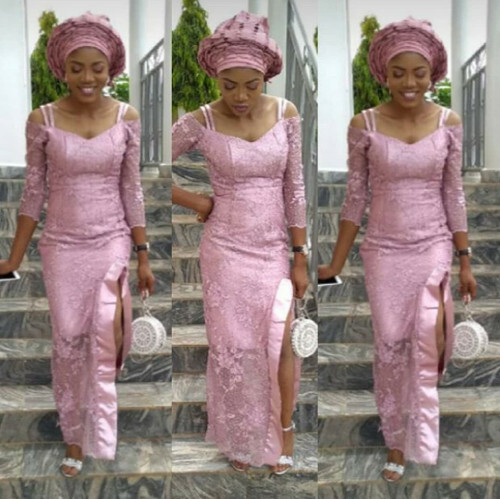 Aso Ebi can be sewn with different materials. 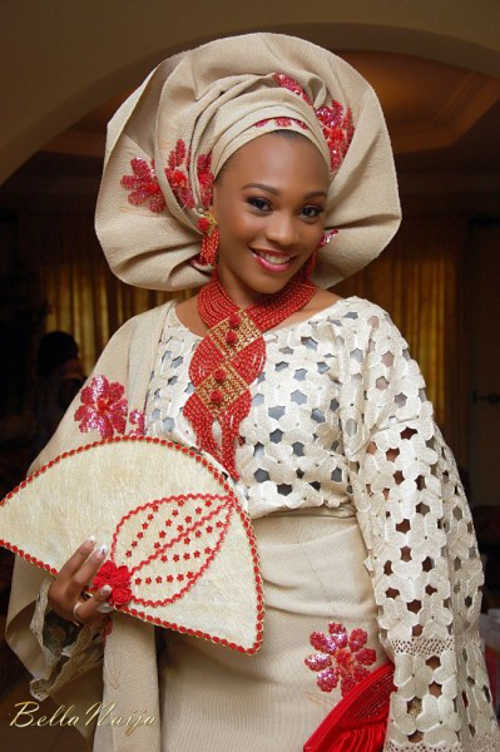 But the most commonly used fabrics for sewing Aso Ebi include lace and Ankara fabrics. For a wedding Aso Ebi, the groom and the bride’s dress are usually sewn in very beautiful and expensive Aso Oke materials. The groom and brides parents’ Aso Ebi are also sewn in Aso Oke while the rest of the families typically go for lace and Ankara materials. Nevertheless, the material used to sew your Aso Ebi may not really matter though if the dress is your suit. That’s not difficult given the fine touch of a good fashion designer. The color of our dress must match, complement or give the right contrast to the color of accessories. If your dress comes a bit on the bright side or has flower patterns, then you may want to go with black or other neutrals for your accessories to play down the colors a bit. For the choice of shoes, wedges, pumps, and heels are great for your Aso Ebi styles but beware of high heels with a long flowing gown, particularly those sewn with lace materials to minimize the chance of tripping. For the guys and male fashionistas, ensure that your shoe and wristwatch comes in colors that complement your main dress. For ladies, do not forget to experiment with other less common but fashionable accessories like necklaces, bangles, clutch bag and yes even that stylish fashionable hand fan. 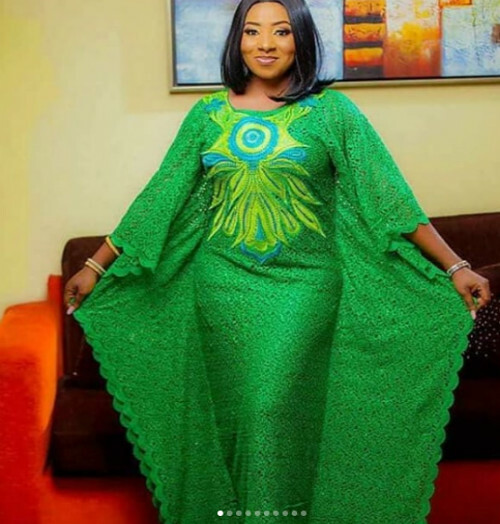 What are some of the most gorgeous Aso Ebi Styles you can take to your designer? 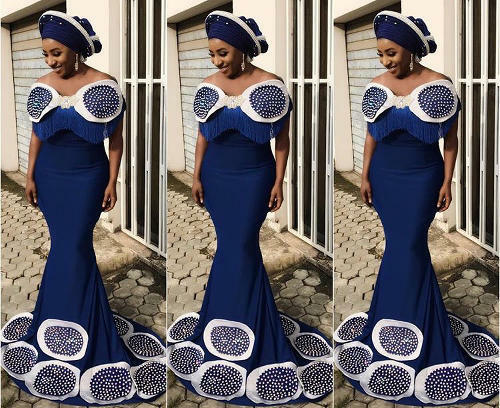 If you need extra ideas on how to style your Aso Ebi styles and make it the envy of all eyes for your coming outings; wedding, housewarming or even naming celebration, then you should check out this list of some of the finest Aso Ebi styles you will ever come across. 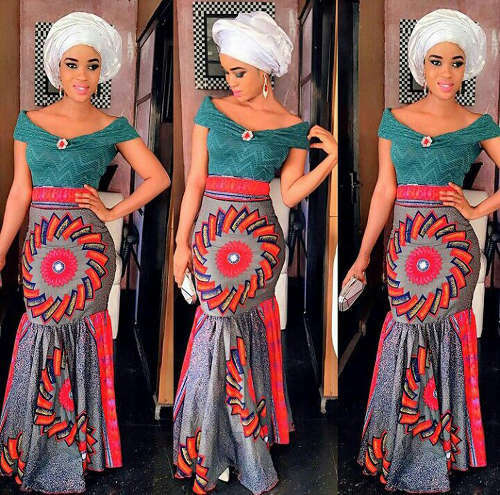 Are your ready to dive into the world of Aso Ebi styles? Check out these gorgeous and stunning and styles curated from these fashionable Nigerian ladies and gentlemen.